Luyện Nghe VOA - Is There a Ninth Planet in Our Solar System? 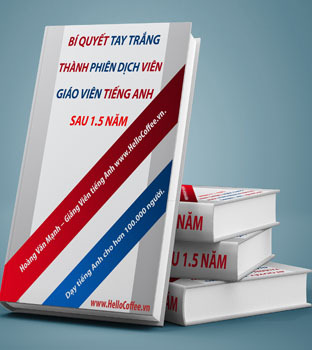 | www.HelloCoffee.vn | Tổng Hợp Các Phương Pháp Học Tiếng Anh Hay Dễ Học. 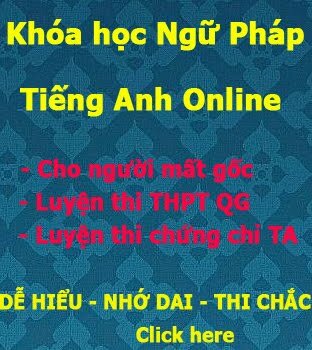 Học Tiếng Anh TOEIC, LTĐH,..
Home / LUYỆN NGHE VOA SPECIAL ENGLISH / Luyện Nghe VOA - Is There a Ninth Planet in Our Solar System? Luyện Nghe VOA - Is There a Ninth Planet in Our Solar System? Scientists said they have (1)________________ of a giant planet far out in our solar system. The discovery was made by two researchers at Caltech: Konstantin Batygin and Mike Brown. They used (3)___________________ and computer simulations to find the planet. So far, there have not been any direct (4)________________ of the planet. “My jaw hit the floor,” said astronomer Mike Brown, the moment he realized there might be a ninth planet. The scientists said it would take this planet 10,000 to 20,000 years just to make one (5)____________________ around the sun. The new planet, called “Planet Nine” has a mass about 10 times the size of Earth. Actual confirmation of a ninth planet would be very big news. It is believed that the planet orbits, or travels, around the sun from a (9)________________. The planet Neptune’s (10)__________________ to the sun is about 4.5billion kilometers. But “Planet Nine,” could be 20 times farther away from the sun than that. They are also working on fine-tuning their (12)_____________________. They want to find out more about “Planet Nine’s” orbit, and its impact on the outer part of our solar system. Brown and Batygin reported their findings in the Astronomical Journal. They say that this new planet is (13)___________________ there should be no doubt that it is a true planet, once they confirm it. Robert Massey is with the Royal Astronomical Society in London. He told AFP that planets (14)____________________ before, and then were not found. But, he said the work of (15)______________________ is definitely worth following up. Rick Pantaleo reported on this story for VOANews.com. Anne Ball adaptedthis story for Learning English. Kathleen Struck was the editor. What do you think we might find on another planet? Write to us in theComments section and on our Facebook page.